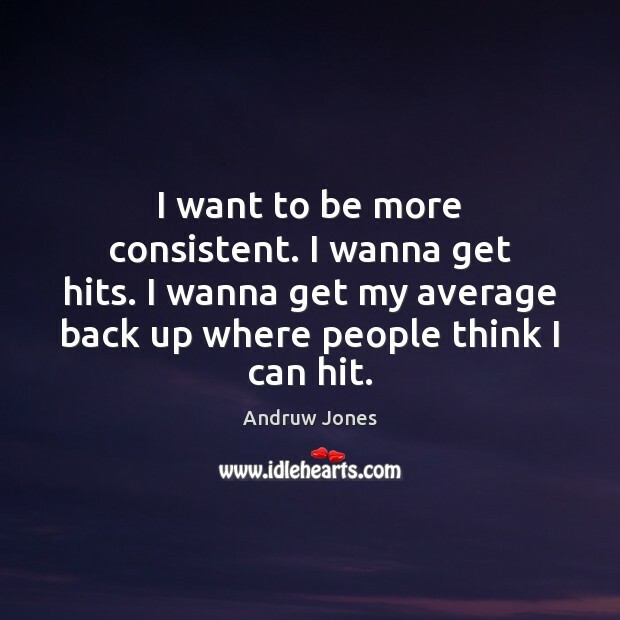 Enjoy the best inspirational, motivational, positive, funny and famous quotes by Andruw Jones. Use words and picture quotations to push forward and inspire you keep going in life! 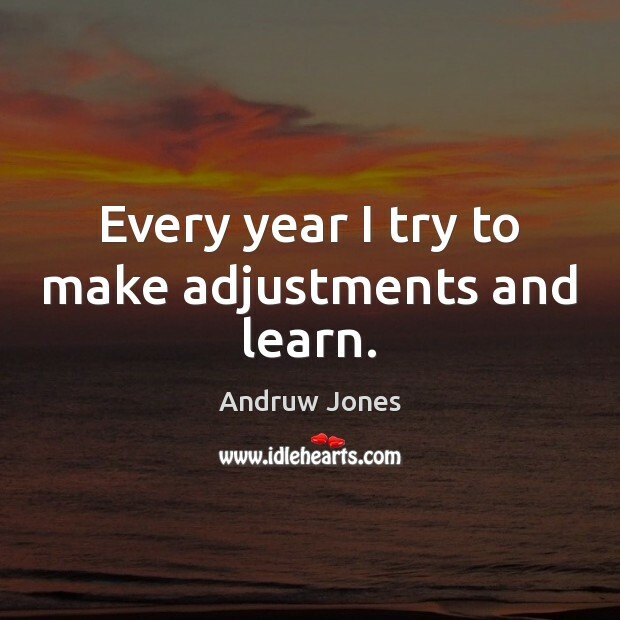 Every year I try to make adjustments and learn. 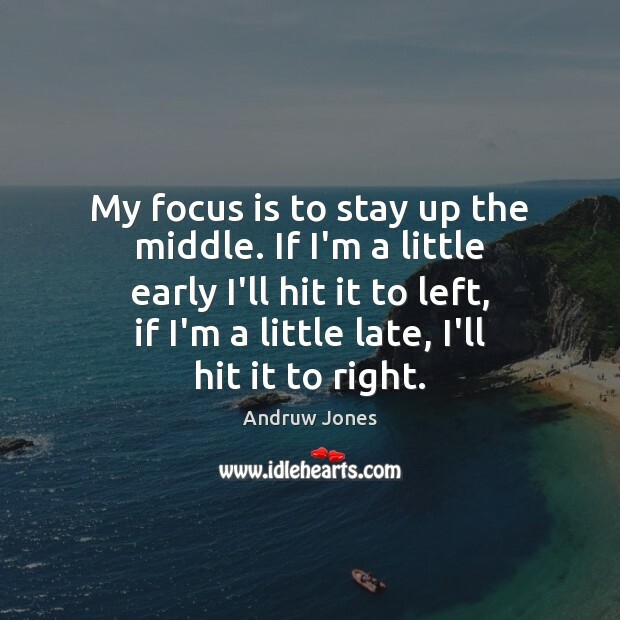 My focus is to stay up the middle. If I'm a little early I'll hit it to left, if I'm a little late, I'll hit it to right. 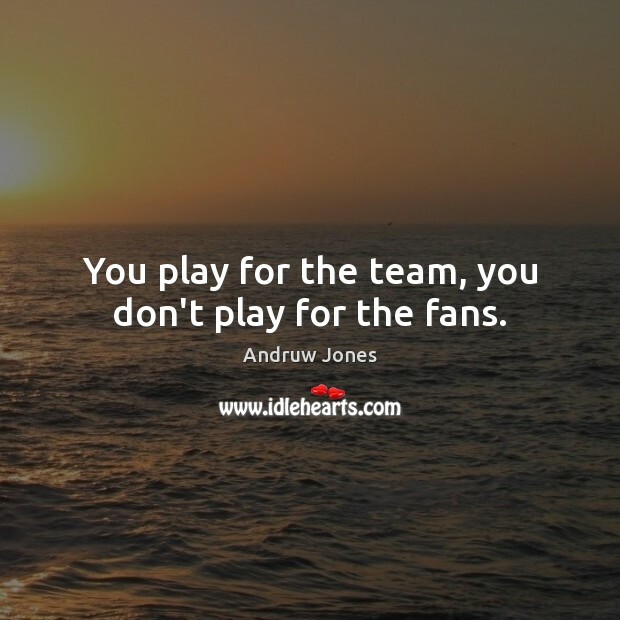 You play for the team, you don't play for the fans. People think the leadoff spot is a big deal. 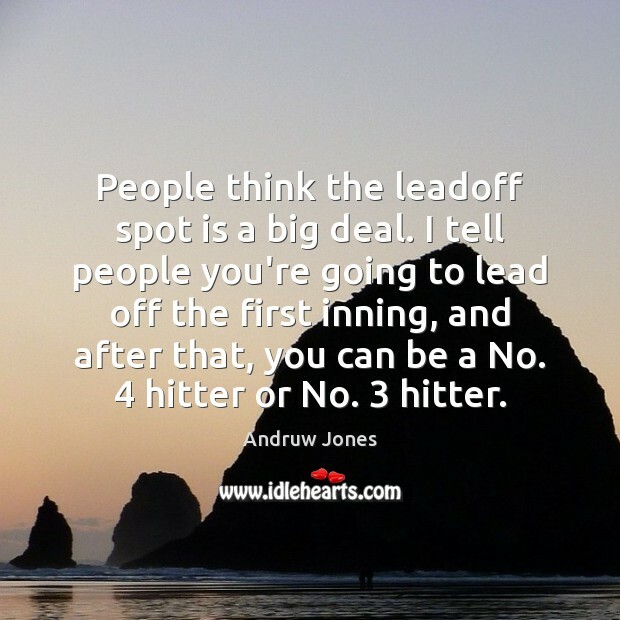 I tell people you're going to lead off the first inning, and after that, you can be a No. 4 hitter or No. 3 hitter. I love taking hits away from guys and seeing their reaction. I just go out there and try to help my teammates any way I can. They are on me a lot to be in the lineup and do stuff for the team, but sometimes it's just...frustrating. Injuries are injuries, everybody has them. You play with it. 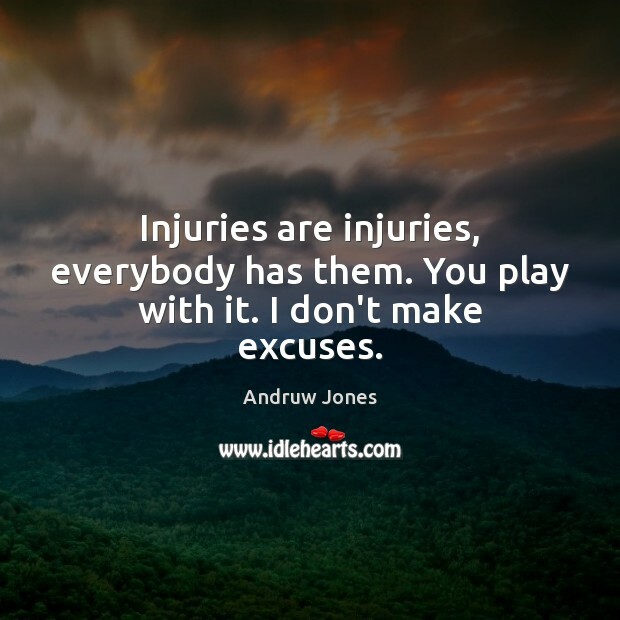 I don't make excuses. My dad taught me how to play. 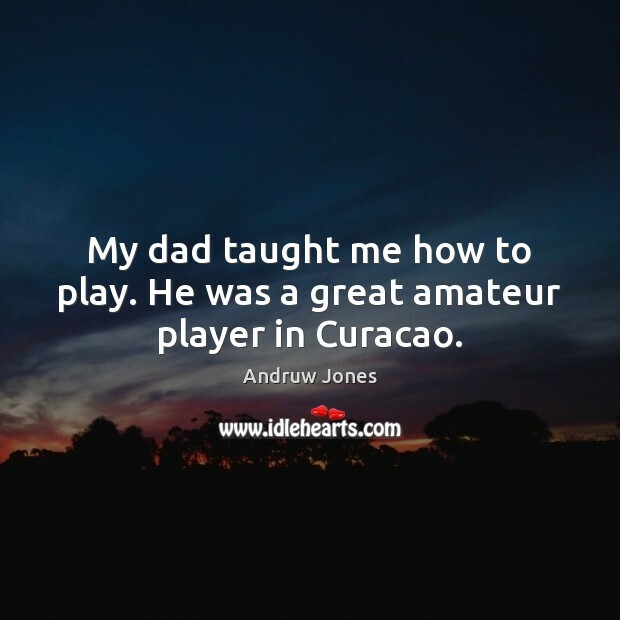 He was a great amateur player in Curacao. 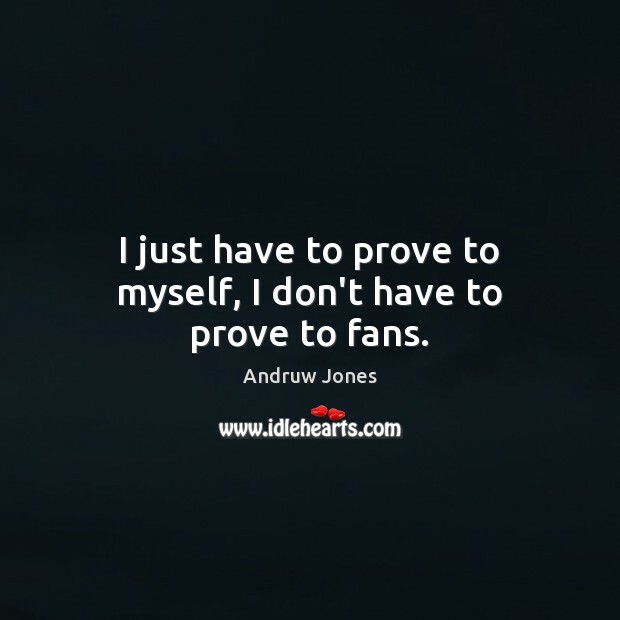 I just have to prove to myself, I don't have to prove to fans. I want to be more consistent. I wanna get hits. I wanna get my average back up where people think I can hit. I know what my job is. I know what I've got to do. I've got to keep getting better.